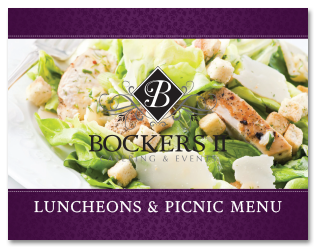 Our lunch menus are designed with food items that complement one another. If you are looking for a light lunch, heart healthy menu or a substantial lunch menu, you can find a number of different options to choose from. 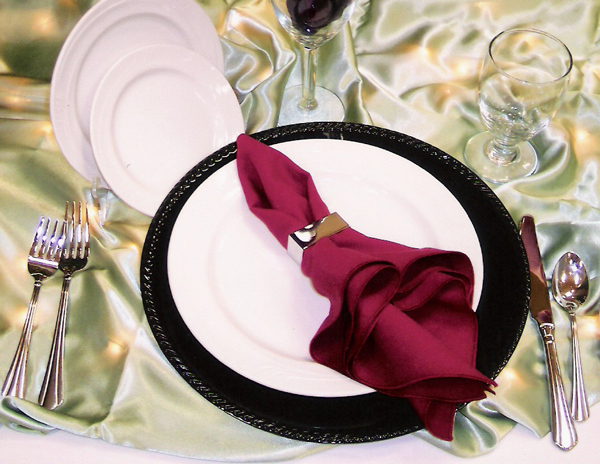 We offer plated or buffet luncheons with complimentary desserts offered.